Colombian banks have closed all the accounts of South American cryptocurrency exchange Buda.com without warning or explanation. 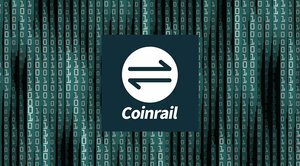 The company experienced a similar issue in Chile some months back, where several banks decided to close its account along with those of several other exchanges. According to local news, the move by the Colombian banks was unexpected, and the banks didn’t disclose why it was closing the accounts. Buda.com sent an email to its customers where it explained the problems it was facing which were affecting withdrawals. The exchange said the closure of its accounts was sudden which affects the company’s operations and its users seeking to access their funds in Colombian pesos. Buda.com CEO Alejandro Beltrán said the closed accounts were domiciled with Bancolombia, BBVA and Davivienda. Buda.com started noticing irregularities on the Bancolombia platform before bank officials told the exchange its account had been closed. 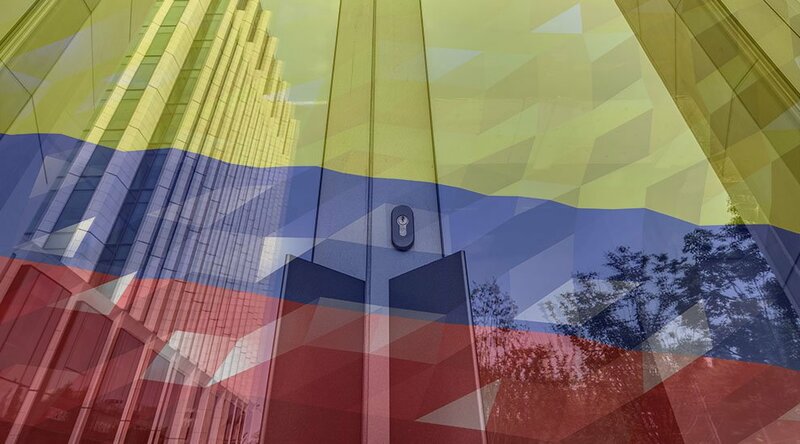 The move by the banks might be linked to an internal circular from the Colombian Financial Superintendent wherein banks were advised not to interact with crypto platforms. Beltrán, however, believes the circular was a recommendation to the banks, not an order. Other Colombian exchanges such as BitINKA and Panda Exchange haven't reported any issues with the banks. A day before the banks closed Buda.com's accounts, the Colombian Senate held a session on the potential of cryptocurrency and blockchain technology. Senator Navarro Wolff, who convened the Third Senate Committee, stated that blockchain technology can be beneficial to the country in the areas of finance, electoral systems and management of public contracts. But Wolff also stipulated, "Regulation is required to protect the consumer and the user."